BLACKPINK officially breaks the internet with the premiere of "Kill This Love"
It's finally here, BLINKS! 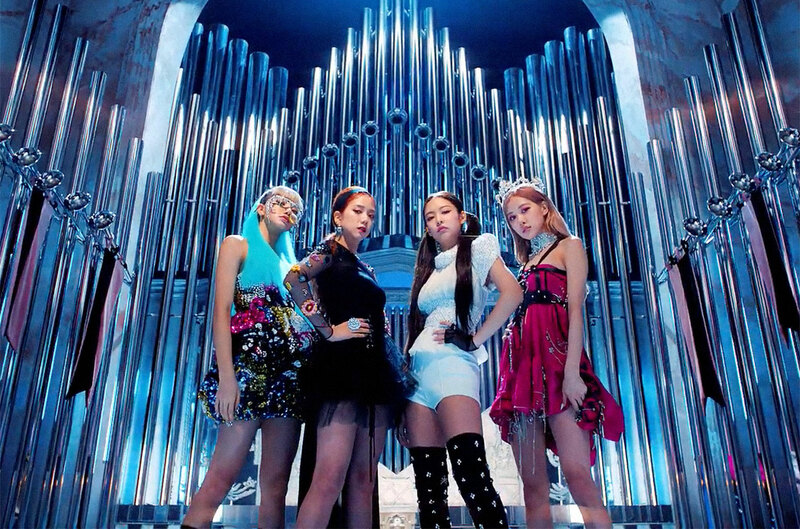 BLACKPINK has finally dropped their single and its music video "Kill This Love," and it's already broken a BTS record, gaining 10 million views on YouTube in just four hours and 13 minutes, making it the fastest number of views of a K-pop music. The release of the new single also launched Jisoo, Jennie, Rosé and Lisa into the No.1 spot on theiTunes charts, making them the very first K-Pop girl group to do so! the FIRST Korean Girl Group! Wonder why the song is so popular? It's not only because these girls are so talented, but the song itself is increadibly empowering, as BLACKPINK sings about ending a toxic relationship and putting yourself first. It's basically THE break up anthem of all time! The music video is no less amazing with its captivating visuals and perfectly capturing the girls' awesome dance skills. We won't spoil the rest of the song for you, so just watch! What do you think of BLACKPINK's new track and MV? Share your thoughts in the comments!